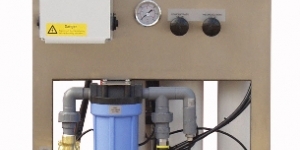 full permeate tank signal. 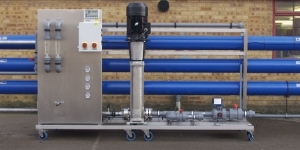 It will also run various pre and post flush cycles to maximise the life of the membranes. 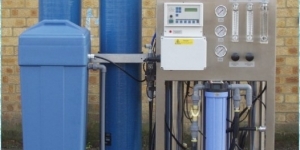 The constant monitoring is automatic and the programming is all pre-set to ensure protection of the system at all times and to maximise the quality of the pure water. 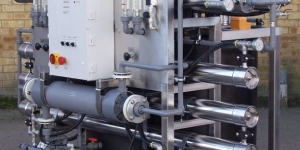 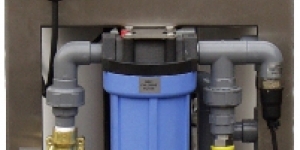 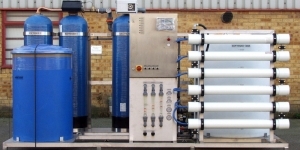 Commercial reverse osmosis systems must be supplied with softened and de-chlorinated water. 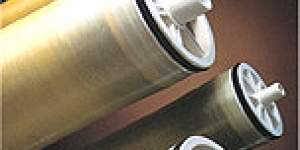 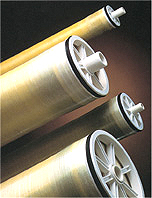 A duplex softener is recommended for continuous operation. 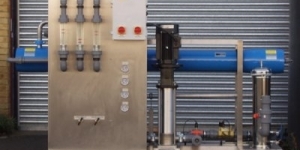 Utilising softened water for the feed to the RO plant will reduce the scaling potential on the membrane and therefore lengthen it’s working life. 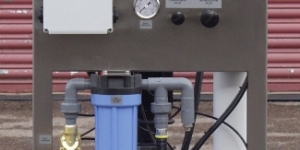 De-chlorination of the feed will reduce oxidation damage to the surface of the membrane. 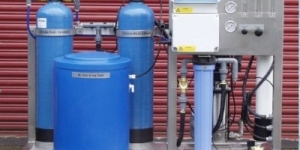 Membranes can also be fouled by Iron, Manganese, organics and microorganisms. 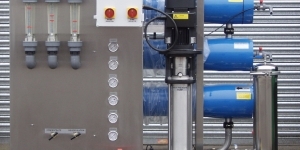 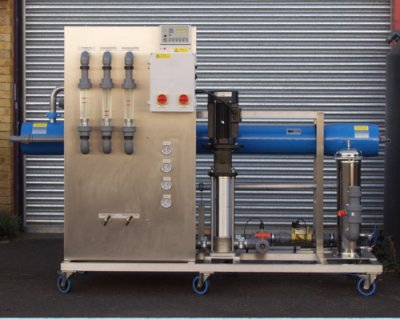 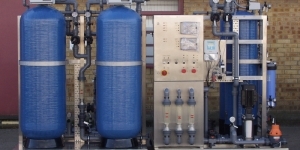 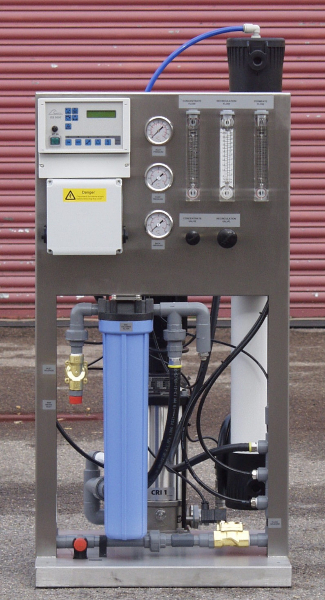 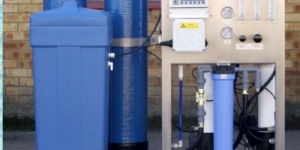 For boreholes and other private supplies a full water analysis is advised before installing an RO plant, Once the water analysis is provided the pre-treatment system requirements can be specified. 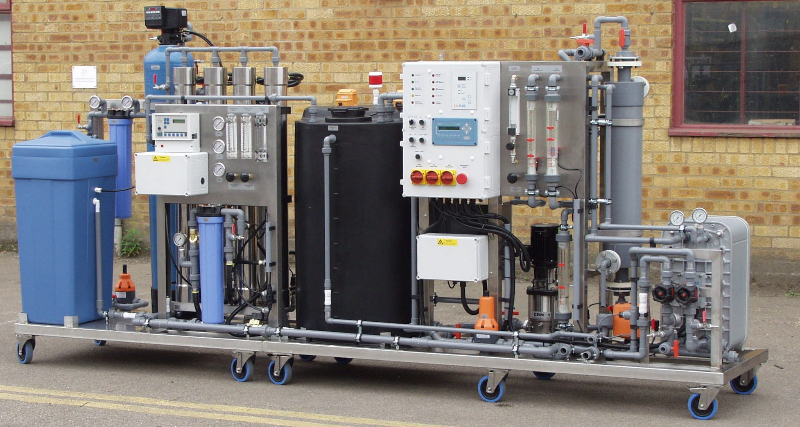 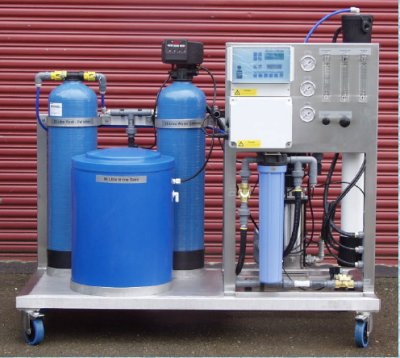 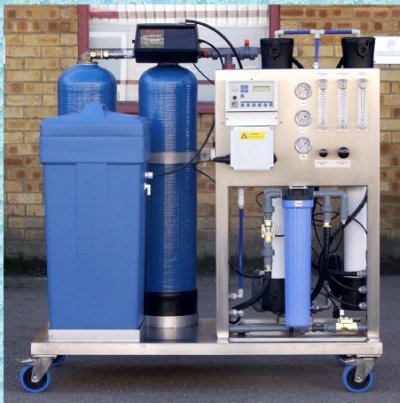 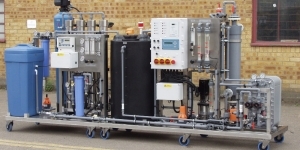 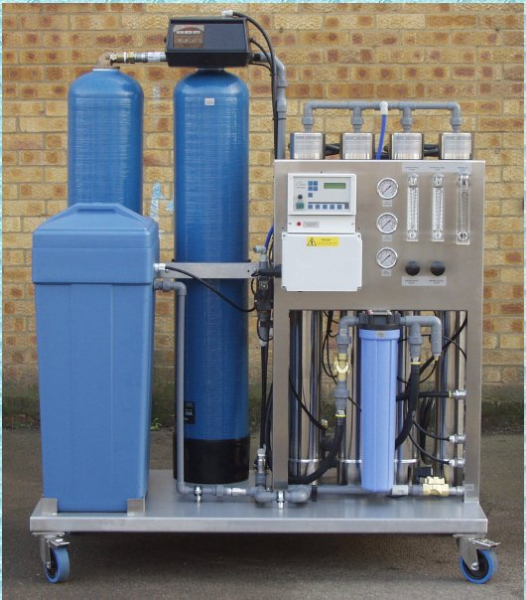 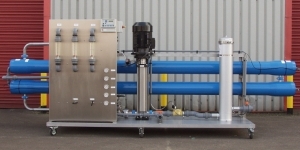 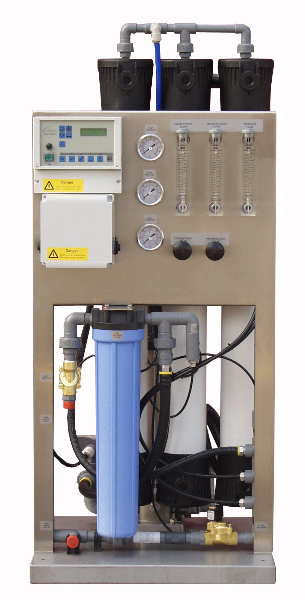 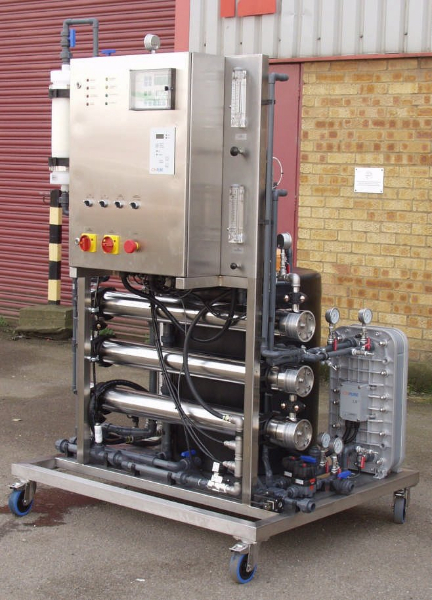 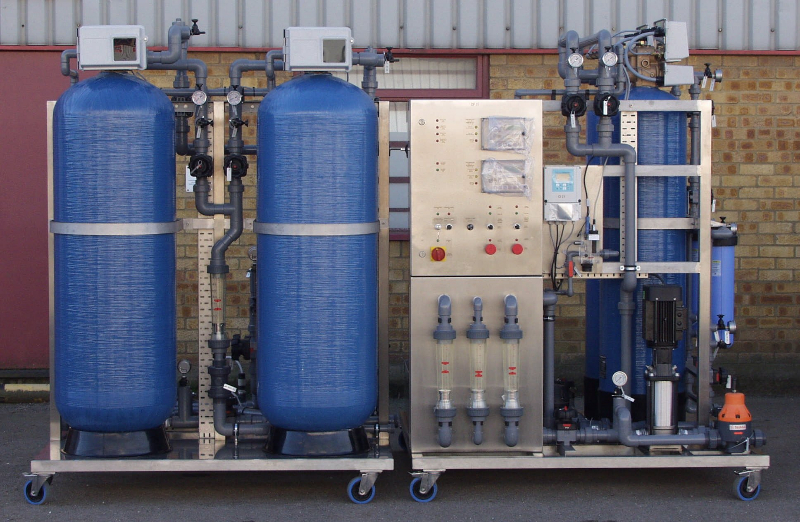 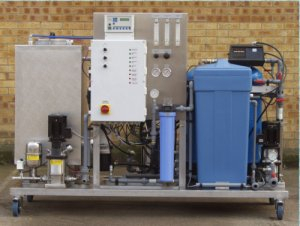 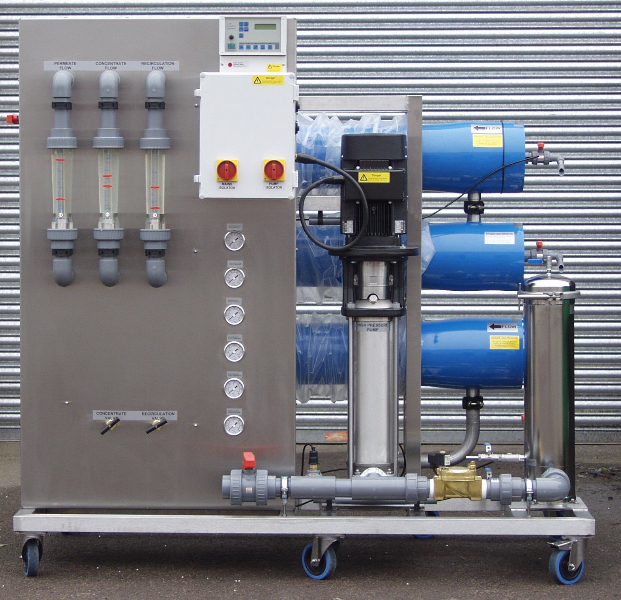 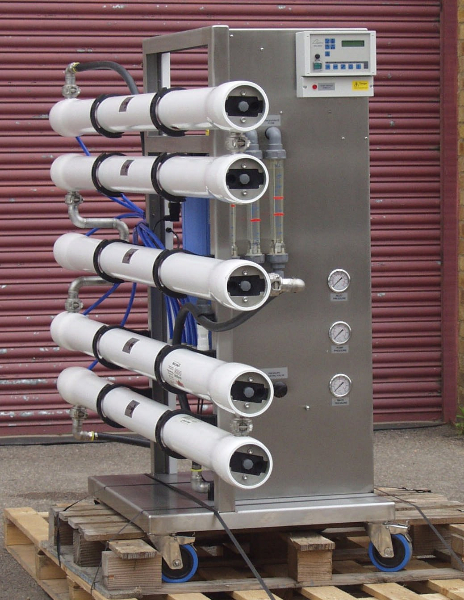 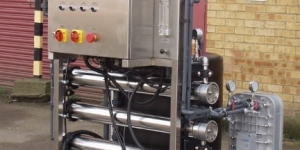 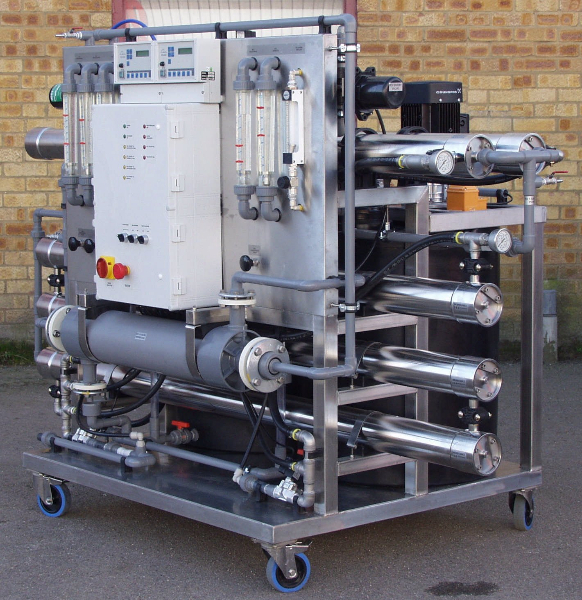 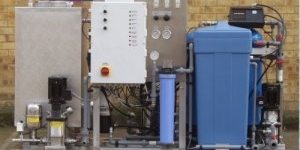 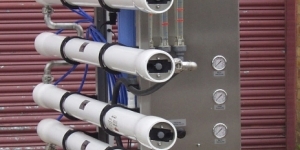 Here is a selection of commercial reverse osmosis systems that can be individually made for your requirements. 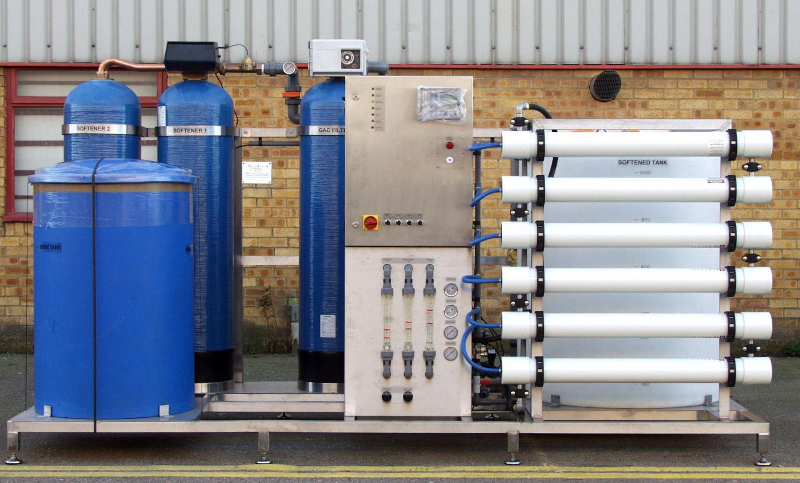 Here is a great video on how a commercial reverse osmosis system works.